Welcome to The Empire Indian Restaurant in Cardiff. 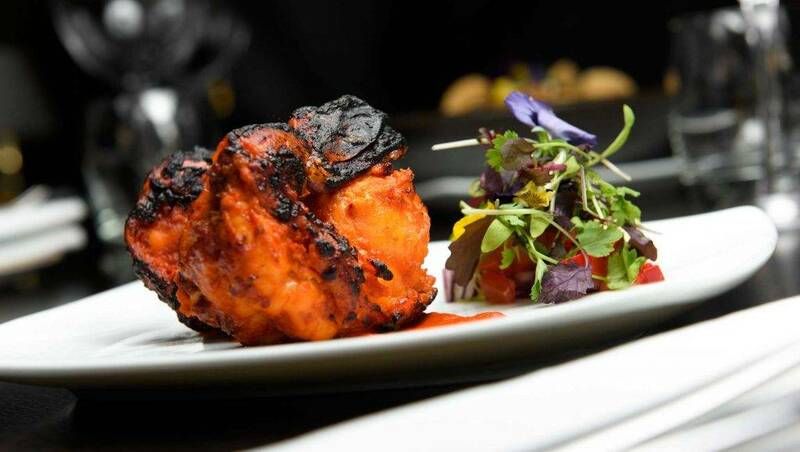 We offer a mouthwatering menu of authentic Indian food available for both dining in and takeaway. 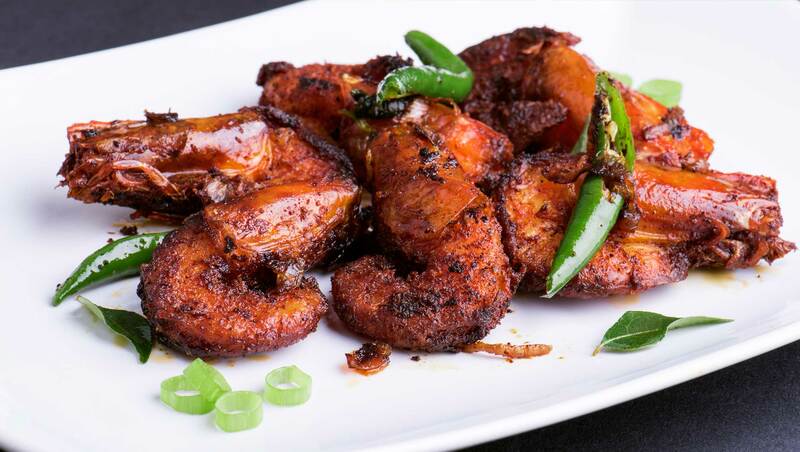 Our Indian restaurant in Wales was the first to achieve Investors in People accreditation, a prestigious national benchmark of good business practice. 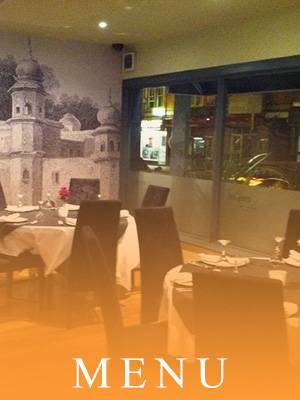 Established over 20 years ago, the Empire Restaurant is one of the longest established Indian restaurants in Cardiff, and a favorite amongst those with a discerning taste for quality Indian cuisine. Over the years, this popular restaurant’s winning combination of experience and tradition, delivered in stylish, contemporary surroundings has helped to maintain its reputation for offering a thoroughly enjoyable dining experience. 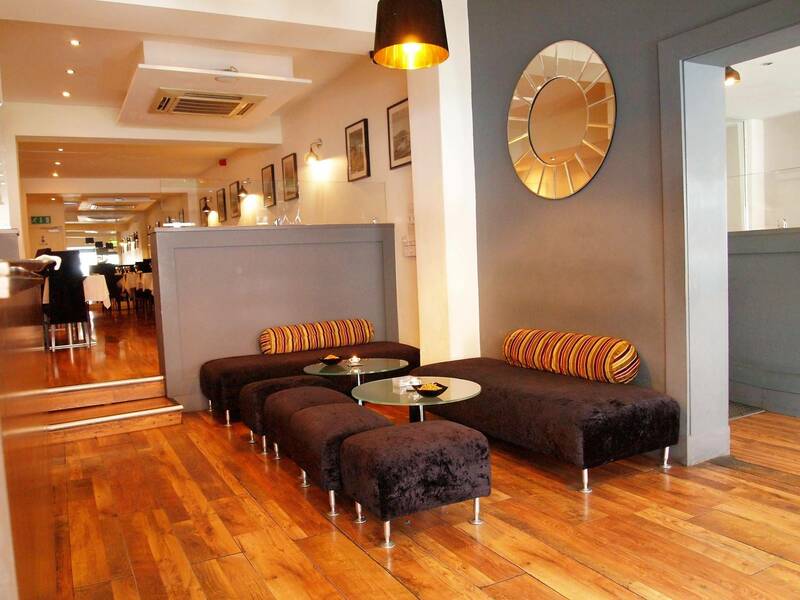 Attentive staff, coupled with an extensive menu of expertly cooked popular classics enhanced with a selection of delicately-spiced modern Indian dishes ensures that the Empire Restaurant has remained at the forefront of the very best of Indian dining in South Wales. "Quiet evening out and not disappointed. Nice ambiance, nice food and not too expensive either. Pleasant servers. A nice evening all told." 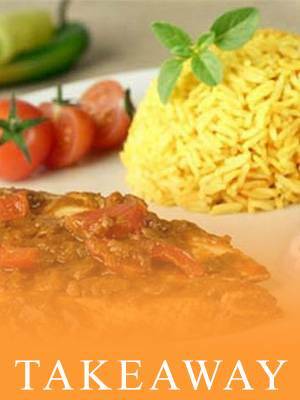 "Been collecting our curry take away from The Empire for the last 10 years...always hot, fresh and delicious! 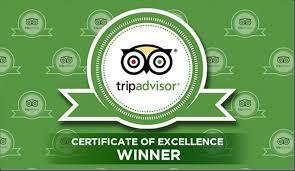 Lovely food, lovely staff"
"Went there for an evening meal - group of four. 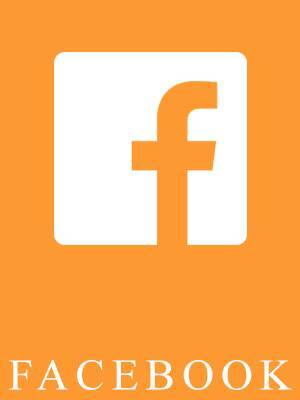 The food was excellent, as was the service, and the prices were very reasonable."